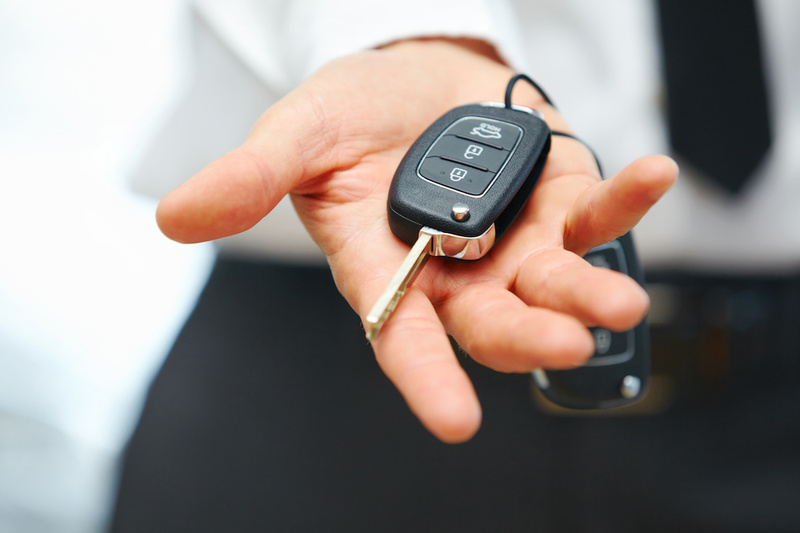 Whether you are in the market for a new car to replace the one you are currently driving, or are simply in need of fast access to cash, chances are you have pondered the idea of getting rid of your current vehicle. Determining how to go about that, however, has proven to be much more difficult than you may have originally anticipated. The back and forth and maze-like confusion surrounding your original intention likely has you quietly asking yourself, how do I sell my car? With too many documented horror stories surrounding online classifieds – just ask The Craigslist Killer – and the pain of selling your car privately, what other options exist for you? The answer may surprise you. Don’t Fall for It: If you are choosing to sell your car privately, then you have already experienced the headache of no-shows, deal breakers, and the like. While driving out to meet a potential buyer (YAY!) only to have them blow you off (NAY!) is a hassle, it is nothing more than a few hours out of your day. Sure, it was inconvenient and likely caused you anger, but it did not leave you with any lasting damage. A well disguised scam, however, certainly will. There are many ways in which criminals prey on unsuspecting private car sellers, and with the constant evolution of their schemes, there is no way to know for certain whether or not you are a victim until it’s too late. Rather than roll the dice, if you ever feel uncomfortable with an exchange between yourself and a potential buyer, back away. Could it have been legit? Is it worth losing thousands of dollars and your car to find out? Probably not. Bottom line: follow your gut, it feels that way for a reason. Know the Value of Your Vehicle: Prior to entering into any formal or informal exchange regarding the sale of your car, make sure to research what it is actually worth. 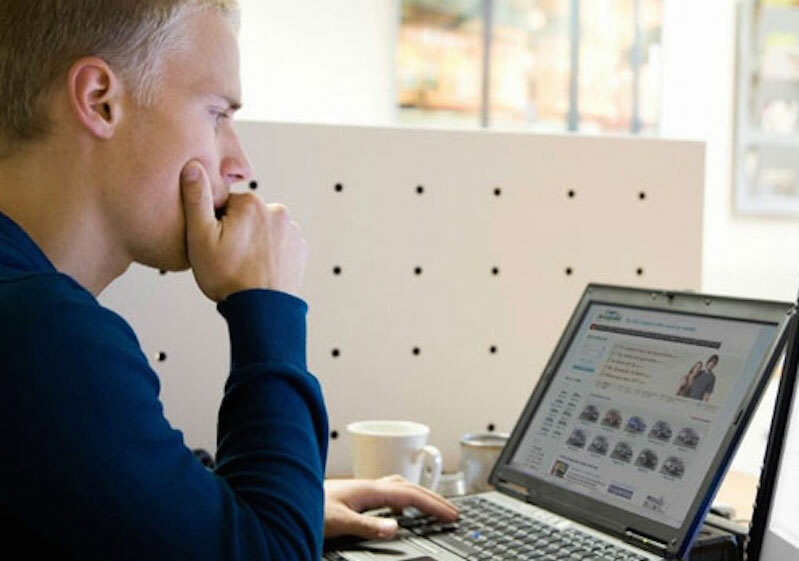 Kelley Blue Book is a great free resource and will give you an accurate estimate for what you can expect from a buyer. Just remember – the quote you get from KBB.com or any other online resource is only as accurate as the information you provide it with. Lying about the condition of your used car, or how many miles actually appear on the odometer, will only serve to hurt you in the end. Be as honest as possible, and you will be able to find out what your car is worth to a private buyer, as well as to a dealership for a trade in. Don’t Expect Top Dollar for a Trade-In: If you go the route of trading your vehicle in to a dealership for another car, don’t make the mistake of expecting to get top dollar. A dealership will offer you less money than a private seller, because they are responsible for all of the legwork that comes along with trying to sell your car to the next guy. Remember all of those no-shows, cancellations, and the endless time spent marketing the sale of your car? When you trade your vehicle in to a dealership, you are trading the pain in the neck and headache of selling your car privately, in exchange for a little less money off the top. Whether or not that is the right move for your situation is entirely up to you. Be Sure to Have Your Title: We don’t suggest bringing your title along for random meet-ups with potential buyers, but it is imperative that you at least know where the title to your vehicle is located. Many sellers forget this critical piece to the puzzle until it actually comes time to swap it out for cash. Locate the title for your vehicle now, and save yourself from rushing around like a chicken with its head cut off when it comes down to crunch time. Consider Other Options: Selling your car privately and trading it in to a dealership both have their perks, as well as their drawbacks. What many sellers aren’t aware of, is that there are other options out there for selling their car, truck, or SUV. Reputable dealerships like McCluskey Automotive offer exceptional car buying programs, without any obligation for you to purchase a new car from them in return. What this means is that you can get the best of both worlds, in a way. Get more money than you would with a trade in (although still not as much as if you sold it privately), without feeling the pressure of having to buy another car as a sort of unspoken restitution. Taking advantage of a program, such as the one at McCluskey Automotive, is a way to get the most out of the sale of your vehicle, with the least amount of headache. The best part? You will be able to walk away with cash in hand. A point that really can’t be competed with when it comes to weighing the pros and cons of car selling. 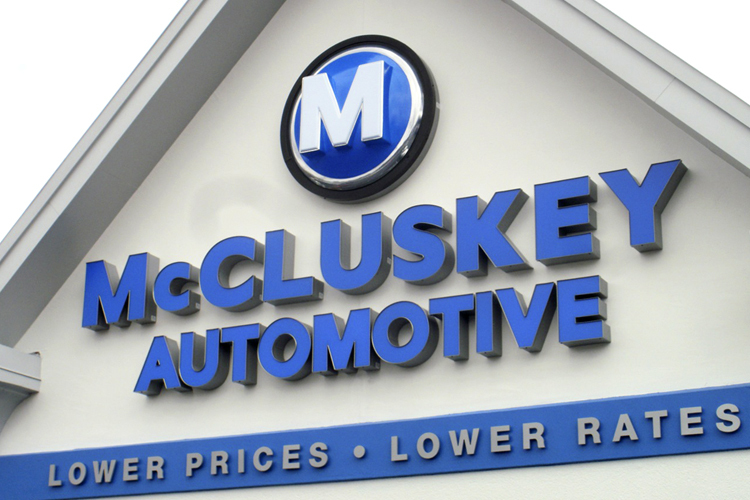 McCluskey Automotive is here and waiting to buy your car from you, today. After a quick inspection and appraisal, we will offer you cash on the spot if you sell us your car. If you are still on the fence, that’s okay, too. You are guaranteed to feel no obligation to sell us your car, or even buy a new one. We hope you come by and see for yourself how hassle-free the entire process of selling your car can actually be.